Tarik Saleh's Sundance winner comes to UK cinemas in March. 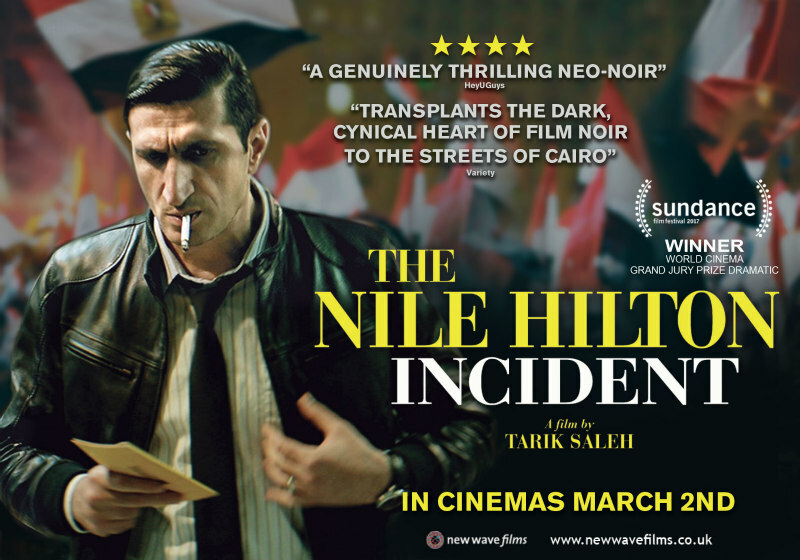 New Wave Films will release director Tarik Saleh's true life thriller The Nile Hilton Incident in UK cinemas March 2nd. 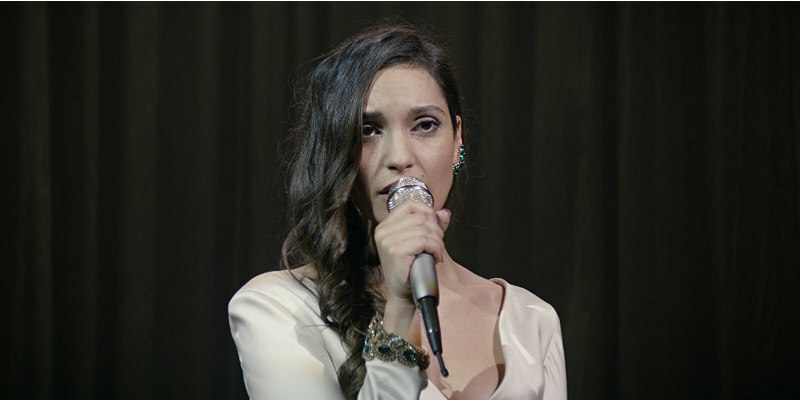 The film, based upon the real life investigation into the murder of a popular Egyptian singer, picked up the World Cinema Prize at Sundance 2017. A political thriller based on a true story. Weeks before the 2011 Egyptian revolution, Noredin (Fares Fares), a police officer in Cairo’s corrupt system, investigates the murder of a famous club singer at the Nile Hilton Hotel. What initially seems to be a crime of passion turns into something that concerns the very power elite of Egypt. Upon realizing this, Noredin decides to break the rules in order to obtain justice, colliding not only with the system but also with himself.